Nobody likes to be in debt – especially when they look ahead towards retirement. Did you know that, according to a paper presented at the 15TH Annual Joint Meeting of the Retirement Research Consortium, 55 percent of people between the ages of 55-64 carry a mortgage? When you look at the 65-74 age group, the number of mortgage holders only goes down to 50 percent. In addition to that, 30 percent of those people in the 65-74 age group also have credit card debt of some kind. Whether you're carrying “good debt” like a mortgage or “bad debt” like a credit card, the debt might adversely affect your retirement. First and foremost, there is the issue of funding your retirement accounts. If you're making installment payments on your debt, this may affect how much money you have available to put into your 401(k), IRA, etc. Next, debt causes worry. Worry causes lack of sleep, unneeded stress, and potential health problems down the road. 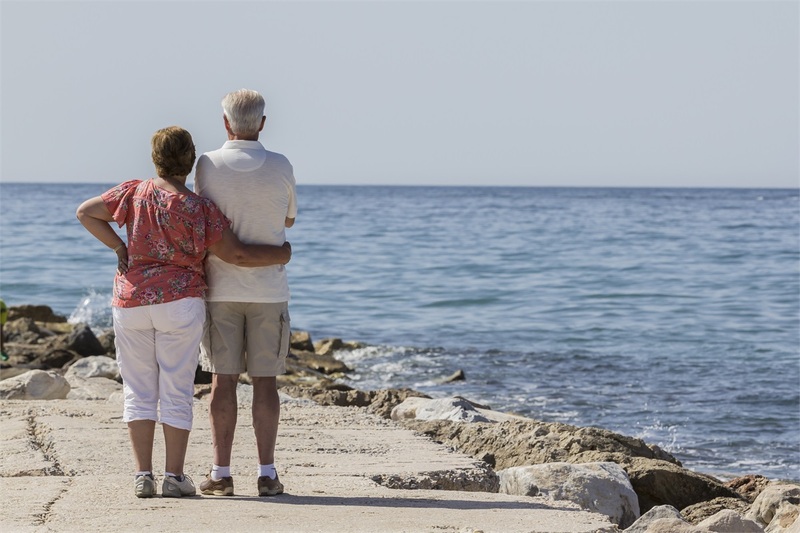 Medical expenses are one of the biggest financial problems retirees face, so keeping the stress levels down by being debt-free may indirectly improve your health as well. So how does one become a no-debt household? There is no one answer to that question because everyone’s financial resources and income are different. Paying an extra hundred dollars a month, making an annual large extra payment when you get your year-end bonus or if you get an inheritance using some to pay down that large principal balance are ways to chip away at it overtime. Always consult your tax accountant on the impacts of paying down mortgage debt. Why? For example, although paying down your mortgage might seem like the best option, in certain situations this might not be the case. You might want to use your mortgage interest as a deduction to lower our taxes. However, if you’re not making enough in the returns on your invested assets to cover the interest cost, you should probably pay off your mortgage first. You won't get into trouble when you retire debt-free. This is not to say that all debt is bad. A home equity loan, for example, could allow you to make needed improvements on your home without having to move or consolidate your high interest debt at a lower rate. However, at the same time, you might want to ask yourself if you are living beyond your means or if you can reasonably pay off the debt in a short enough period of time so your retirement plans will not be affected. When it comes to retirement, being debt-free should be one of your top goals – especially when you consider the unexpected expenses that come up in retirement that we’ll talk about in future blog posts. By managing the things that you can control, like taking on debt, you’ll be in a much better position to make good financial decisions to create and sustain a healthy retirement.